Designed by MU architecture. Photography by Ulysse Lemerise Bouchard. 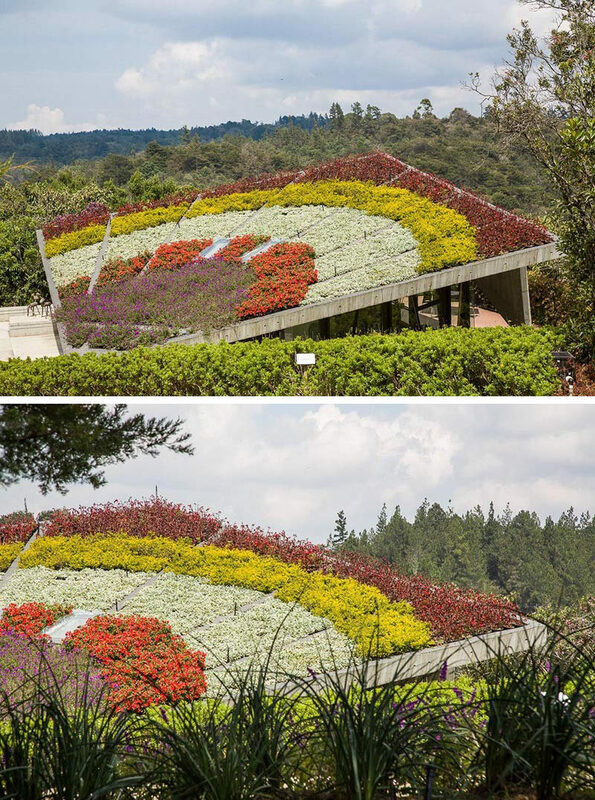 Green roofs are roof systems that are comprised of a waterproof and root repellent layer, a drainage layer, a filter membrane, a growing medium, and various types of vegetation. 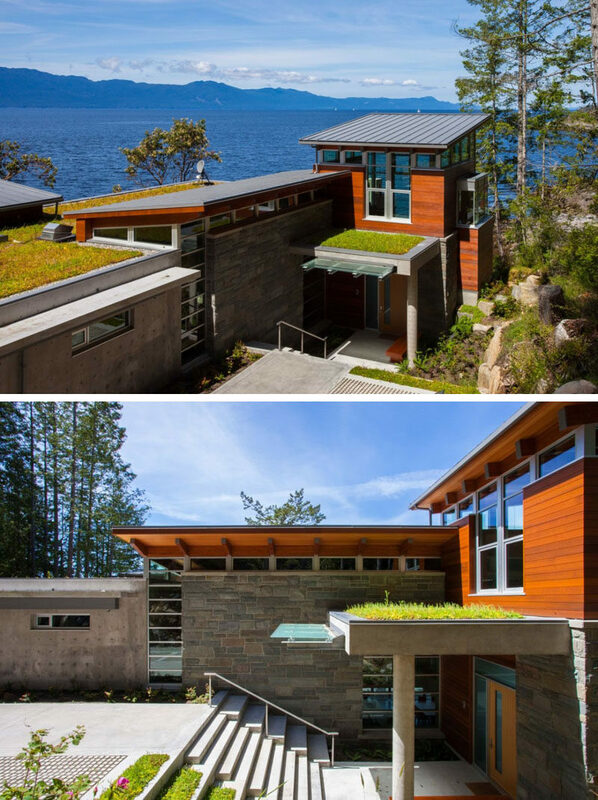 These unique roofs are installed on top of existing roof structures to provide home owners, community members, and wildlife with a wide range of benefits including environmental, economic, and health benefits. Let’s take a closer look at those benefits. This is good for a number of reasons. If too much water seeps into the ground it can weaken the foundation of homes, cause erosion and create pools of water that kill off the vegetation. 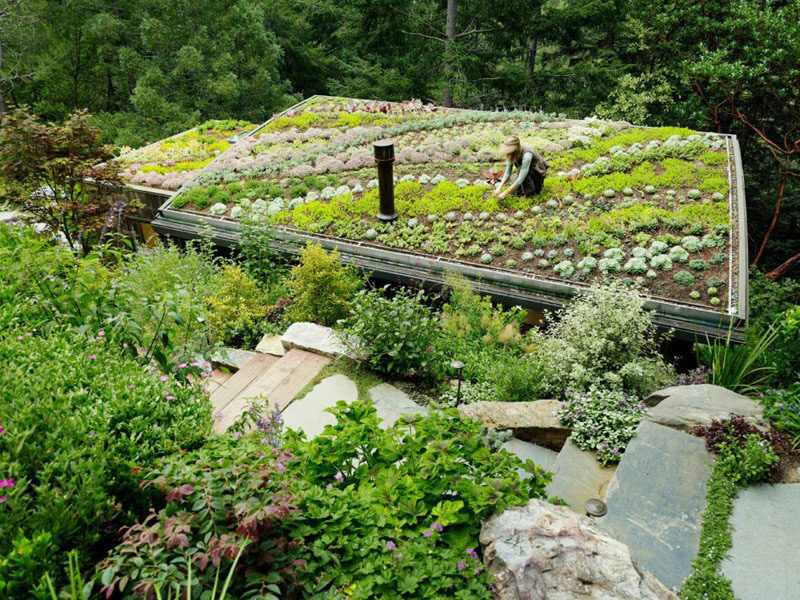 Green roofs prevent these things from happening by retaining more water in their leaves, roots, and soil, and allowing water to be returned to the atmosphere as it evaporates. See more photos of this home, here. Designed by Frits de Vries. Photography by Lucas Finlay. 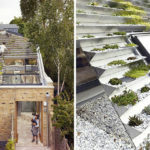 Green roofs can become a sanctuary for birds and other small creatures that struggle to survive on the ground. It keeps them away from predators and can serve as a resting point during periods of migration. The more diversity you have in an ecosystem, including the plants, animals, and bugs who inhabit it, the better its chances of survival are during periods of environmental fluctuation. See more photos of this visitor building, here. Designed by Juan Felipe Uribe de Bedout. Photography by Juan Ricardo Ramirez P.
Plants are known for their purifying properties. They convert carbon dioxide into oxygen, trap dust and toxins and make the air healthier for everyone. 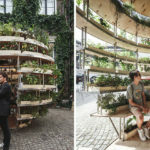 The more plants you have, the cleaner the air will be and the happier the planet will be. See more photos of this home, here. 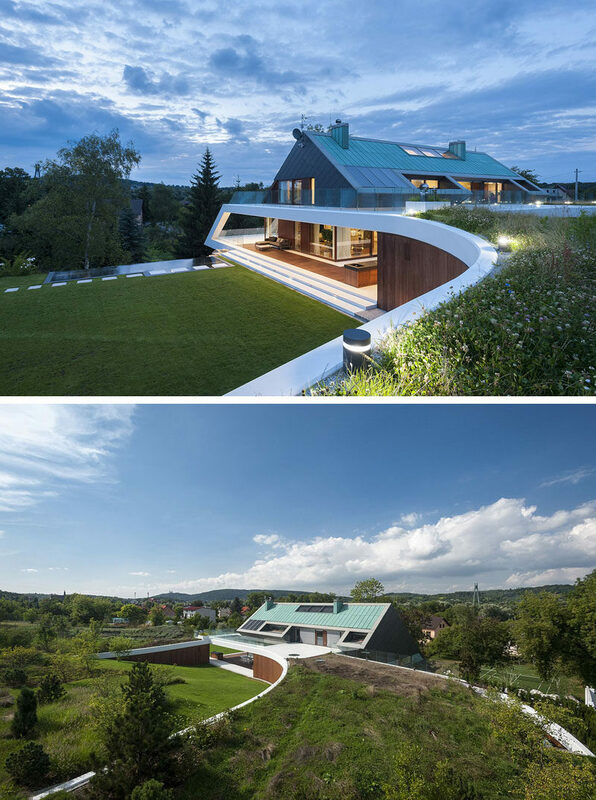 Designed by Mobius Architecture. Photography by Pawel Ulatowski. 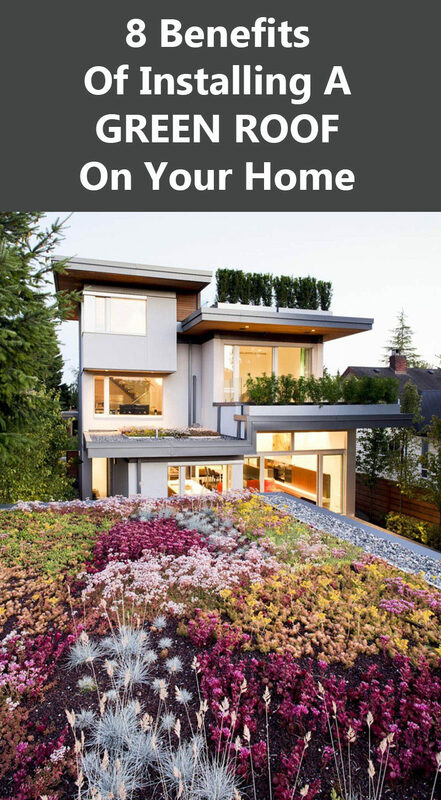 Green roofs create an extra layer of insulation that’s good in both winter and summer months. 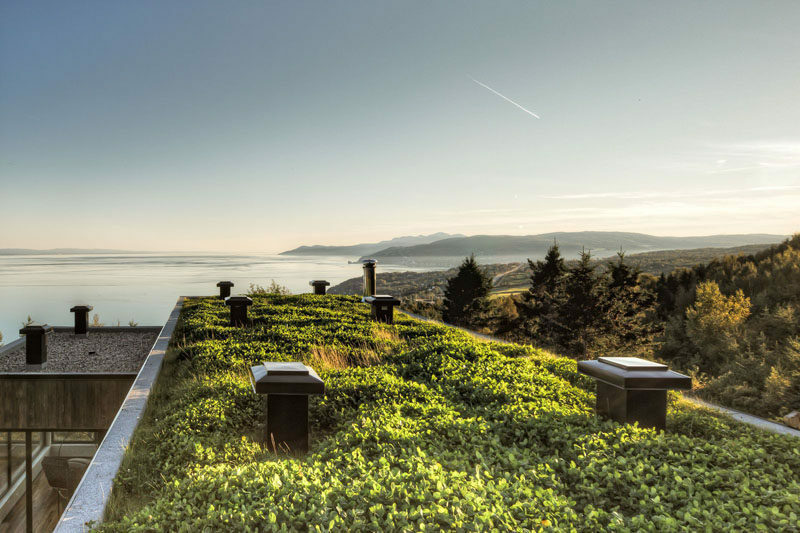 In the winter, green roofs minimize heat loss with their additional layers of insulation. In summer months, the plants and layers of soil protect the house from direct solar heat, keeping it naturally cooler and reducing cooling costs. See more photos of this home, here. Designed by Guz Architects. Photography by Patrick Bingham-Hall. The lifetime of the waterproofing layer installed beneath the layers of soil and vegetation is twice as long as the lifetime of the waterproof layer of regular roofs. This means that the roof doesn’t need to be replaced as frequently which saves money and the waste that’s created during the replacement process. See more photos of this home, here. Designed by Bercy Chen Studio. Photography by Paul Bardagjy. 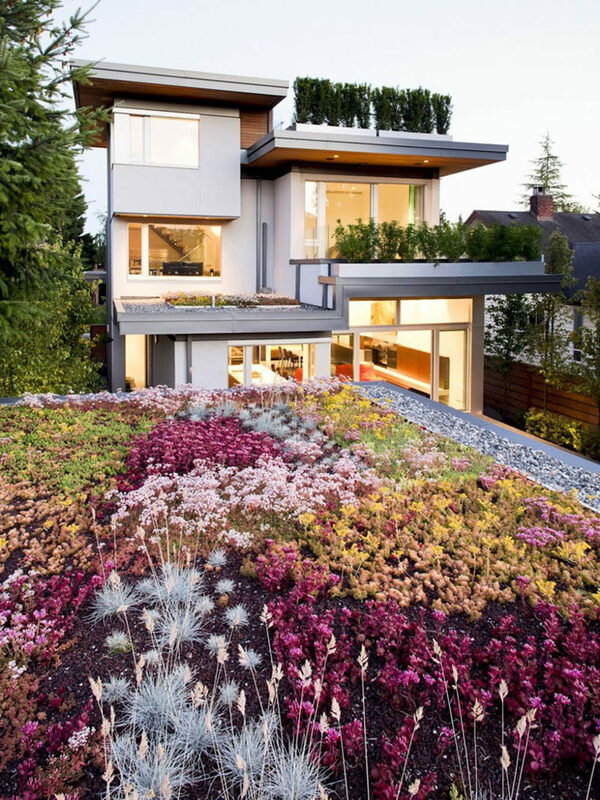 A green roof adds a unique positive element to both the home and the neighborhood. See more photos of this home, here. Listed by Jamie J. MacDougall. 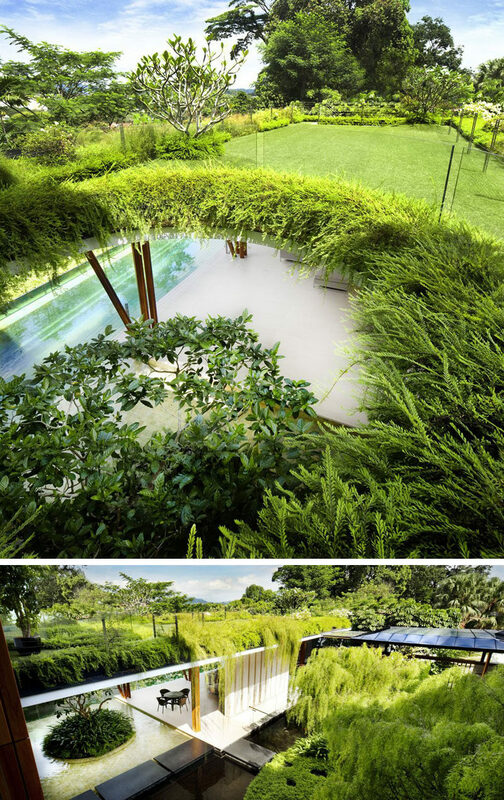 Green roofs also dramatically reduce the amount of noise that gets into the house. This is especially beneficial for those who live near an airport, under a flight path, or close to a busy street or highway. See more photos of this home, here. Designed by ArchiBlox. Photography by Michael Wickham. Studies show that people who spend more time surrounded by and in nature have less stress than those who don’t. 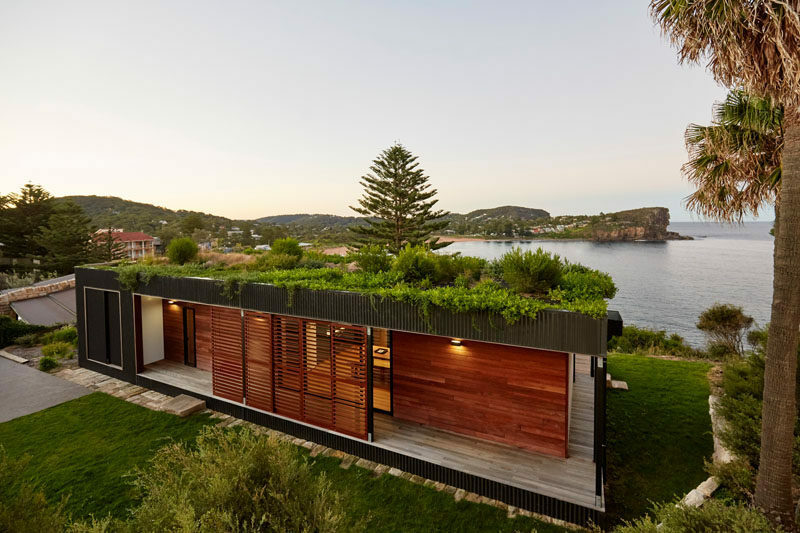 A green roof, especially one that you can spend time on, will give you an extra resource to help keep your stress levels down and your heart healthy. See more photos of these cabins, here. 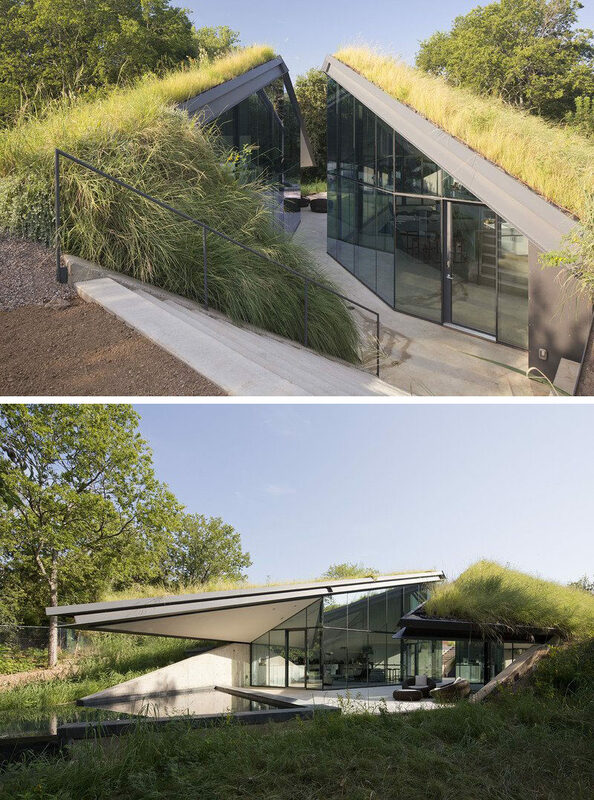 Designed by Feldman Architecture. 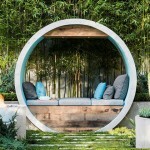 Landscape design by Jori Hook Landscape Architecture. Photography by Joe Fletcher.